Epic Carnival | Where Sports and Pop Culture Collide: Safety first! And bacon!! Let me get this straight... 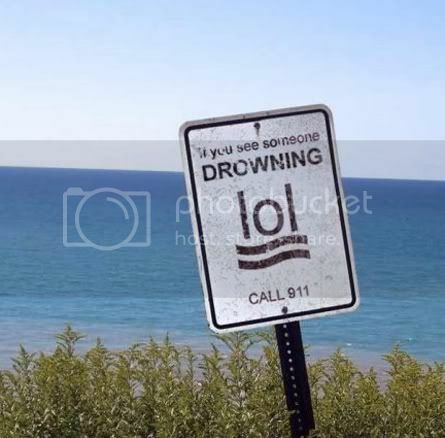 If you see someone drowning you 1) laugh out loud, 2) east some bacon, and then 3) call 911. Sounds about right to me.